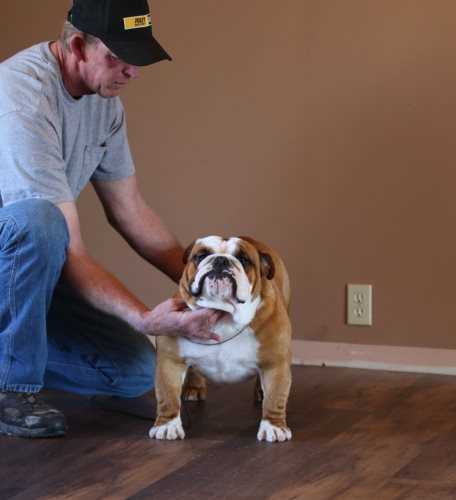 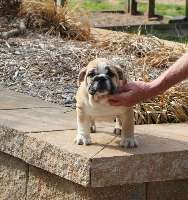 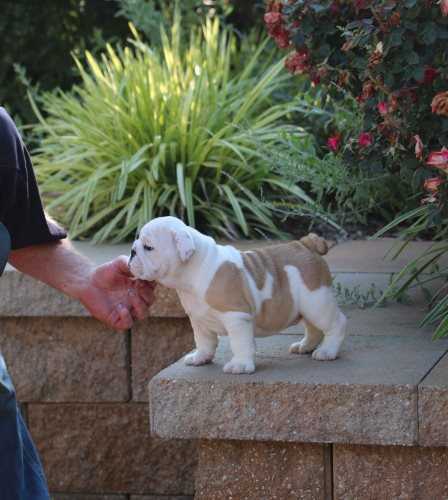 We have always loved the Bulldog breed and wanted to learn everything about Bulldogs before having our first Bulldog become a part of our family. 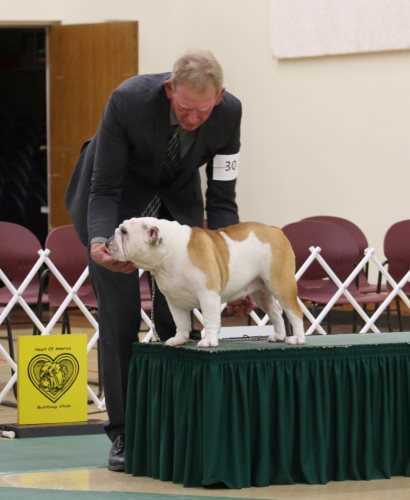 Over the years we have met many wonderful Bulldoggers and mentors, and feel you are always learning about this wonderful breed. 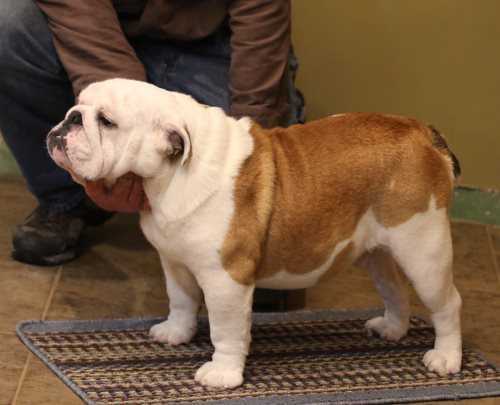 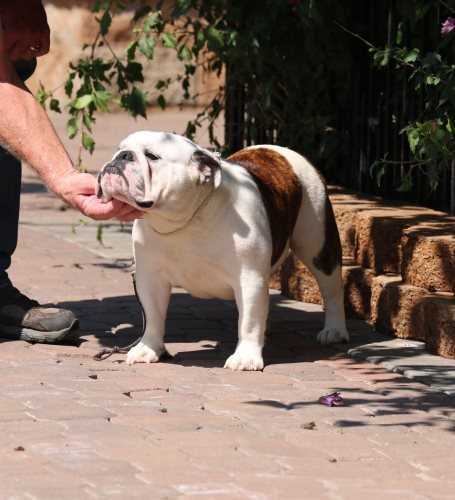 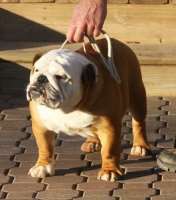 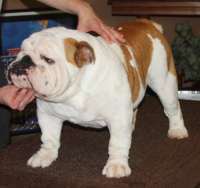 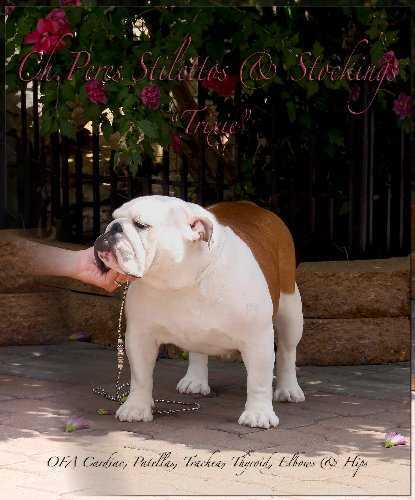 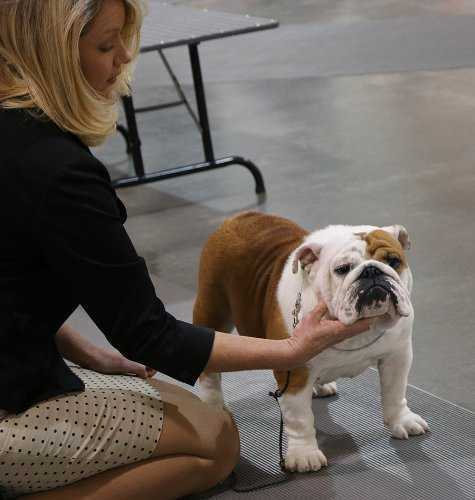 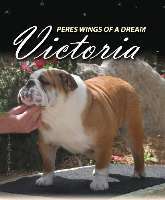 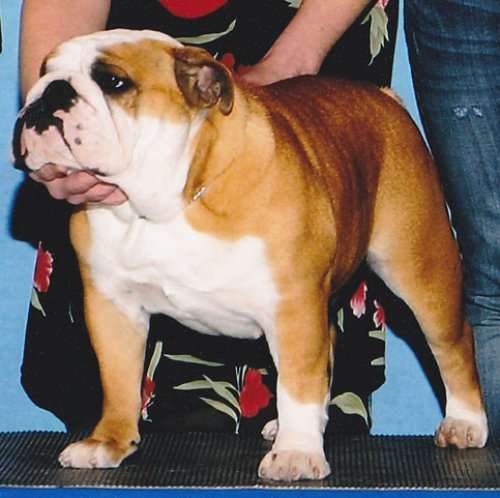 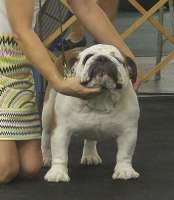 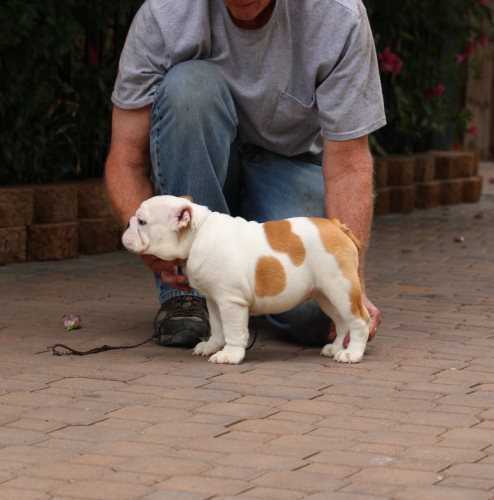 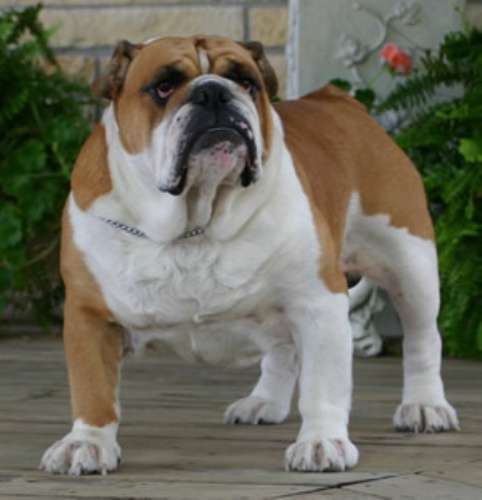 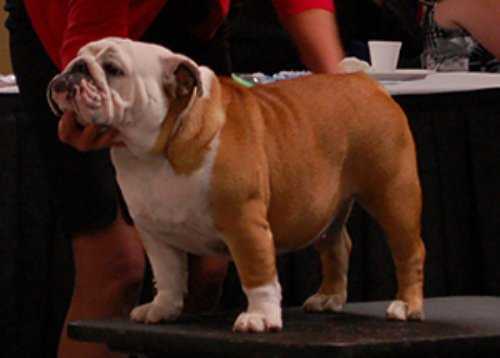 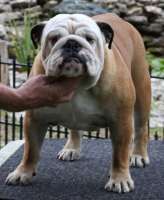 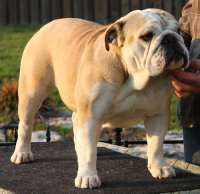 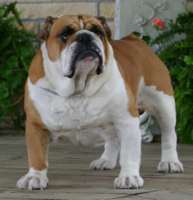 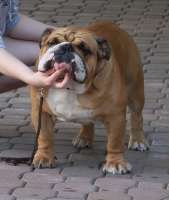 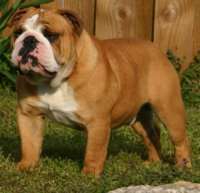 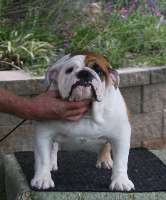 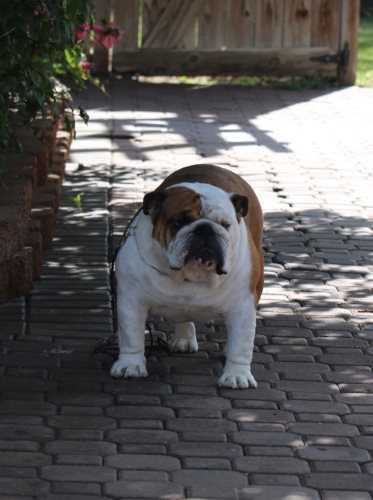 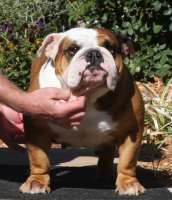 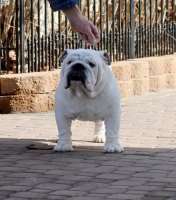 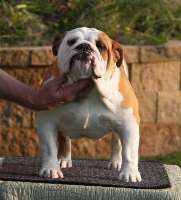 We became very interested in showing our beloved breed, and enjoy going to show with our Bulldogs. 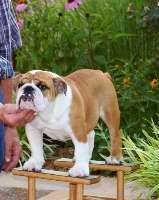 We plan our breeding with hopes for our next show prospect, we have puppies available occasionally to approved homes. 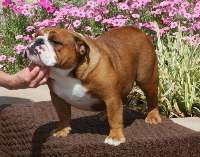 We strive to breed for the betterment of the breed to the Bulldog standard with health and temperament being our utmost priority. 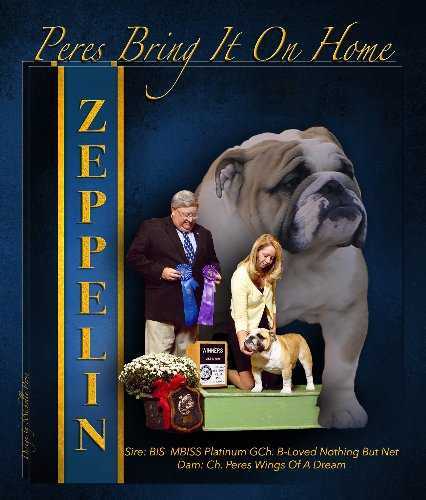 All of our Bulldogs PAST & PRESENT are pictured below. 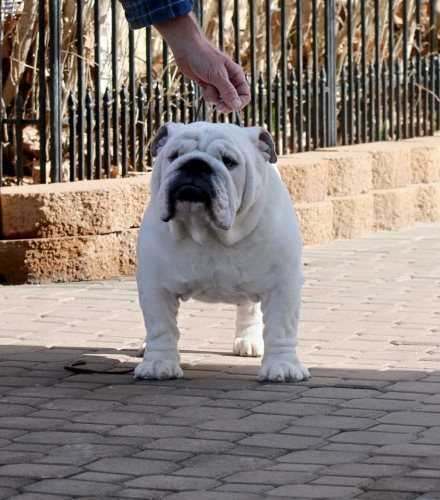 For more information about our Bulldogs you can visit our website at www.bulldogsonbroadway.com or you are more than welcome to call us at 620-496-2615. 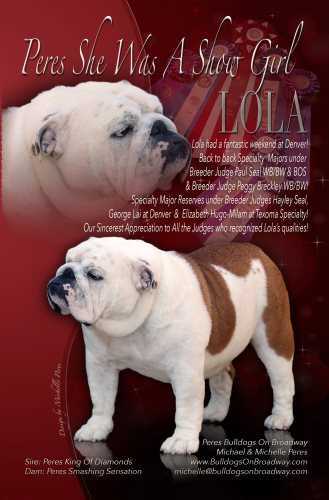 We would love to speak with you about this wonderful breed.